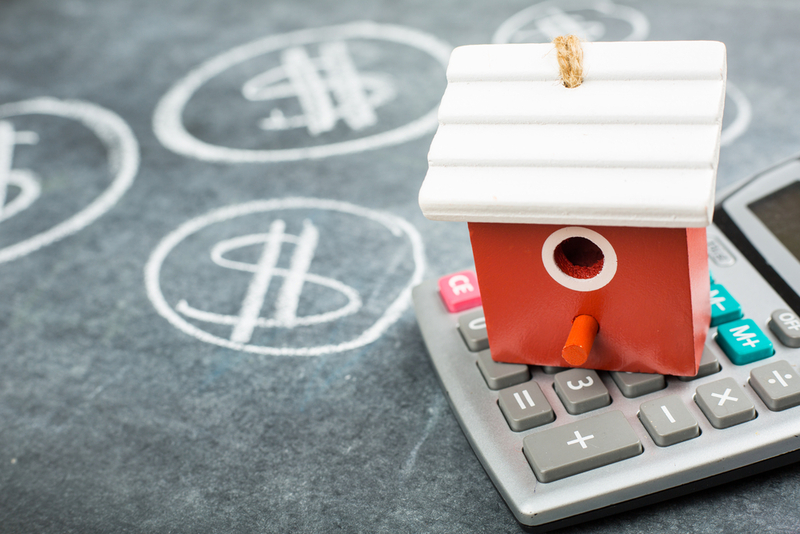 The Housing Industry Association has called for the reform of stamp duty across Australia after it was revealed the bills could be choking the average home buyer. HIA’s latest Stamp Duty Watch report reveals that stamp duty bills have increased almost three times faster than house prices since the 1980s, with a typical stamp duty bill of $20,587 adding an average of 3.1 per cent to a dwelling price during December 2017. The dependence of Australian states on stamp duty revenue worsened significantly, accounting for 26.1 per cent of tax revenues during 2015-16 – the highest share since 2008-09. As a result, homebuyer deposits have been affected, forcing homebuyers to compromise on lifestyle or take on bigger mortgage loans. HIA senior economist, Shane Garrett said that increases in home prices cause stamp duty bills to accelerate because stamp duty rate brackets are rarely updated, and this trend will continue unless stamp duty is reformed. “This is the problem of stamp duty creep,” he said. “State governments are compounding the housing affordability crisis. “Total stamp duty revenues have almost doubled over the past four years: from $11.7 billion in 2011/12 to $20.6 billion in 2015/16 – most of which is likely to have come from residential building. State governments are now more reliant on stamp duty revenues than at any time for a decade. This trend will continue unless state governments recalibrate their taxes on housing. Victorians paid the most stamp duty at $31,970, followed closely by NSW ($25,190) and the Northern Territory ($20,805). Stamp duty bills were lowest in Queensland ($7,175) on a median price dwelling. Stamp duties are a significant revenue earner for state governments, and the pursuit of an efficient tax system has led to calls for their replacement with more efficient taxes. “This situation is not sustainable,” Garrett said. “The stamp duty burden is increasing under every metric: nominal dollars, real dollars, as a proportion of dwelling prices and as a share of total state revenue. “By draining the pockets of homebuyers to the tune of over $20 billion each year, stamp duty is a central pillar of the affordability crisis. “A long plan to do away with the scourge of stamp duty would be a huge victory for housing affordability in this country,” he said.